Sunday, December 16, 2018 | 10 a.m – 11 a.m. The Gateway Band invites parents and kids (pre-5th) to the first Trinity Cathedral JAM Session. 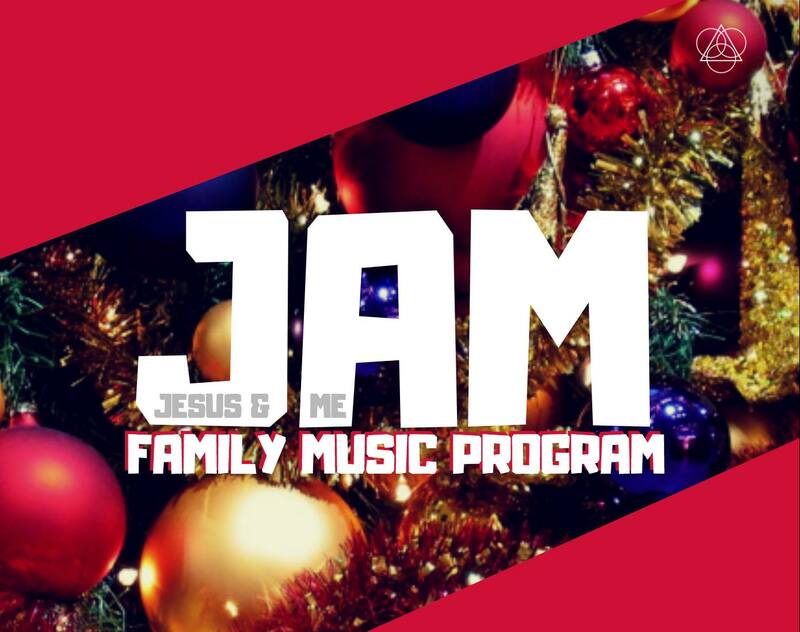 Jesus And Me (JAM) is a free-form, collaborative music ministry experience for all. The program creates space for novices and musicians alike to encounter God through music. Bring your own instrument to demonstrate and share! JAM is open to infants, toddlers, and children through fifth grade. Parents are highly encouraged to participate. The mission of JAM programming is to affirm the importance of multi-modal forms of spiritual learning in an uplifting, collaborative environment. JAM invites children and caregivers to share talents and explore musical expression with Trinity Music & Arts professionals.